Yandy.com is a large internet retailer that formerly specialized in lingerie. They are branching our and offering an affordable denim line. There jeans are really cute and quite different – worth to check it out! 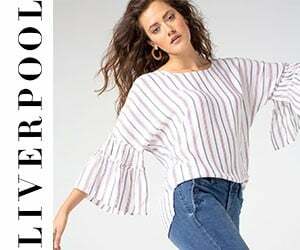 “Continuing with Yandy.com’s reputation for offering high quality items at affordable prices, the new Yandy denim collection is available at prices that won’t break the bank. Styles range in price from $29.95 to $69.95 and are available in sizes from 24 to 32. Hmmmm, there isn’t much that can go wrong with an offer like that, I will definitely check out these jeans! Wonder Beauty wholesale lingerie, Clubwear. We are a China Lingerie Manufacturer, Our factory accepts wholsale lingerie and clubwear, B2B Customized Accepted.